I was estatic on Friday. Fridays could only mean one thing. Weekend is near! Saturday morning saw me going to the Guan Yin Temple near Bugis. 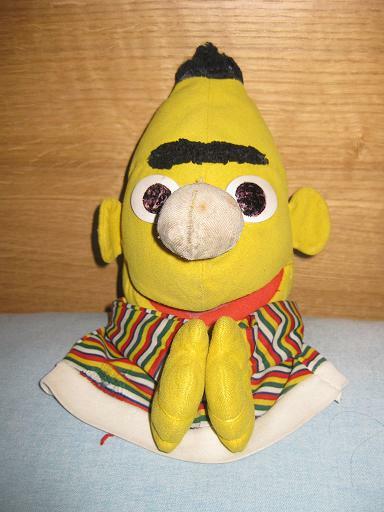 Bert wanted to go too, but I thought it was not such a good idea for him to be seen in public, especially in a temple. So he prayed from home..
Ok Ok lame joke. But here’s what I found in one of the stalls on the way to the temple. 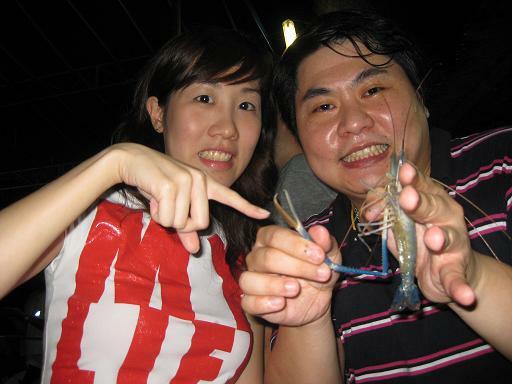 I went prawning with my friends in Bishan in the middle of the night and did not finish until about 3.30am. I caught 4 prawns in 3 hours. What an achievement! 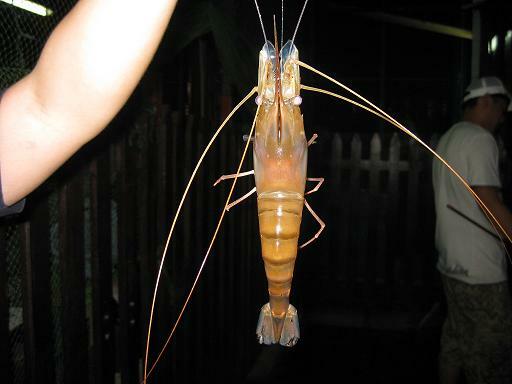 Ah ha – but I did catch the biggest prawn. But the two of us girls basically fished for the prawns and got the guy to ‘un hook’ the prawns. 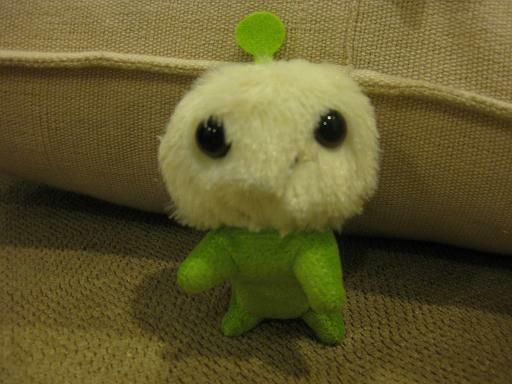 Above – my very own catch of the night! 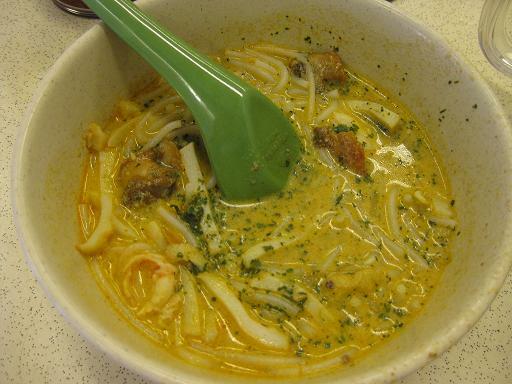 Before leaving for the airport today, I manage to try the famous Katong Laksa that you only need to eat with a spoon! Tastes very different from our curry laksa but has the similiar ingredients – cockels, fish paste and it’s rich in coconut milk. Not very healthy but very, very enjoyable! 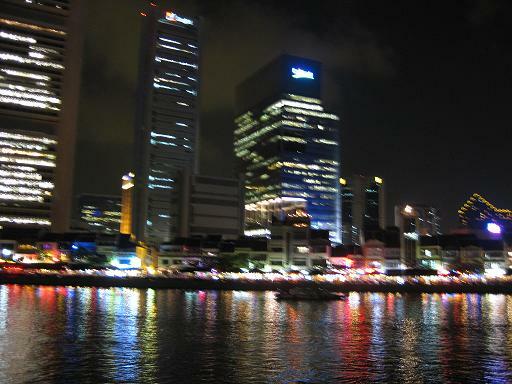 That was my Singapore weekend – and NO i hardly did any shopping in case you’re wondering!! !